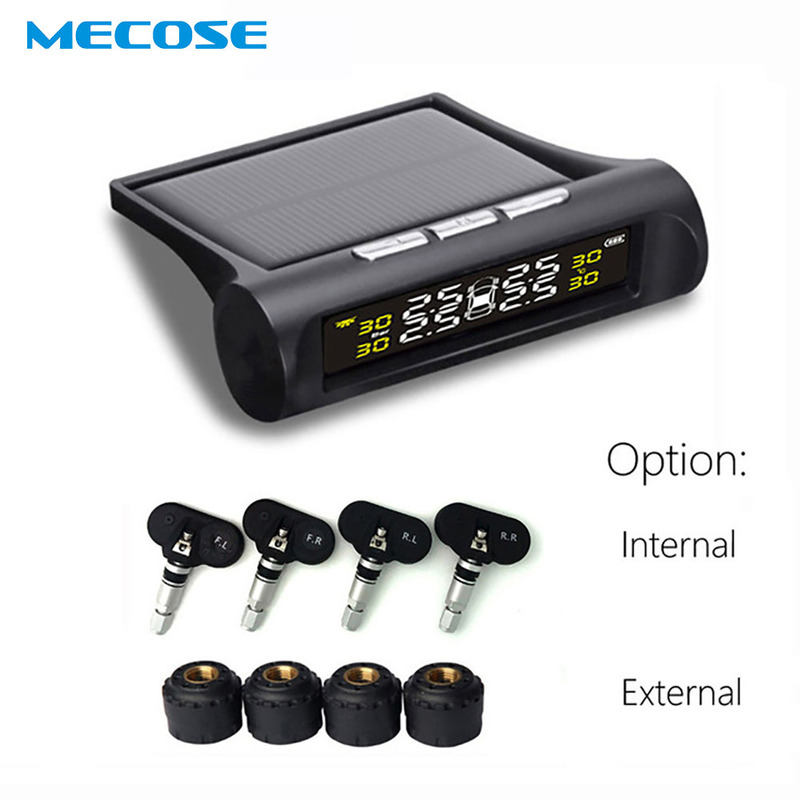 Real time Monitor tire pressure can improve fuel efficiency, prolong tire life, increase traffic safety and monitor temperature. External: Battery life 2 years, external screw lock. Easy DIY installation done in 10 minutes. Internal: Battery 5 years, Internal lock. Need to install at Car Service Shop.